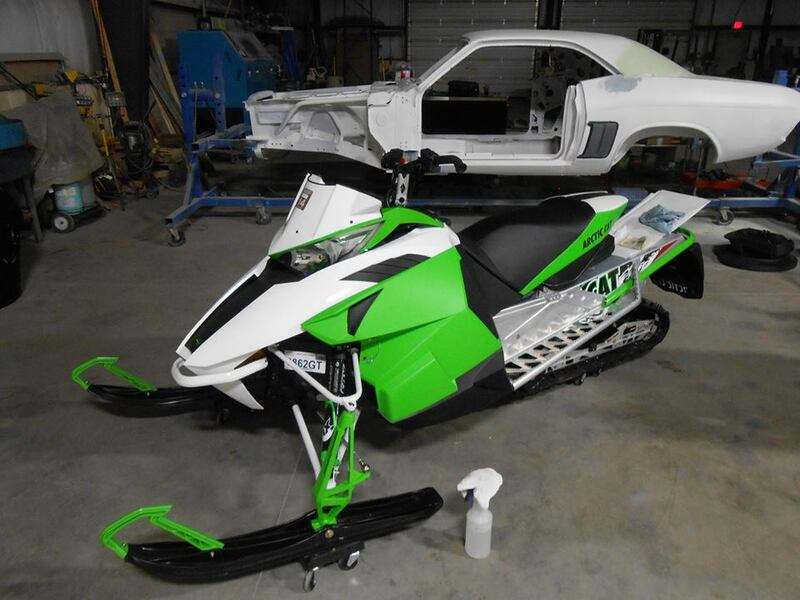 At Aero Collision it’s not all just collision work. This custom project was a fun one! 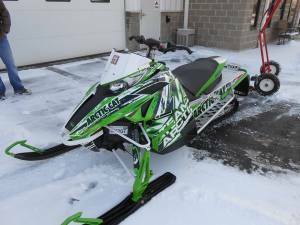 We turned this Artic Cat Sno Pro 500 from stock to a custom beast!